Bungie recently wrapped up the Destiny beta for the each platform, and if you’re hoping for big gameplay changes, then you’re going to be out of luck. 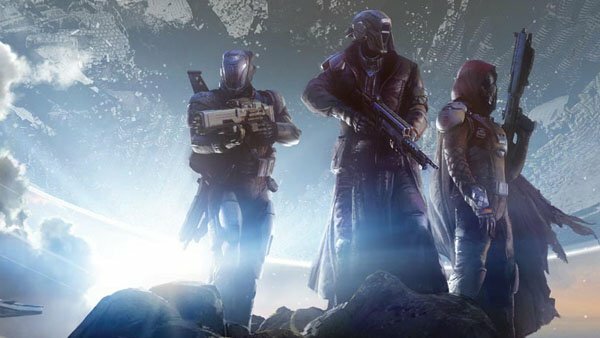 Bungie has stated that there will be no major gameplay changes before the full game launches next month, but they will continue to tweak the game even further. 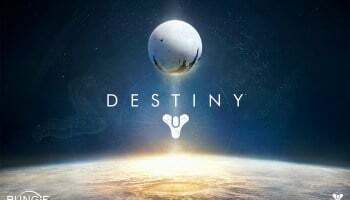 Activision stated that the beta was successful enough to warrant the game’s release. 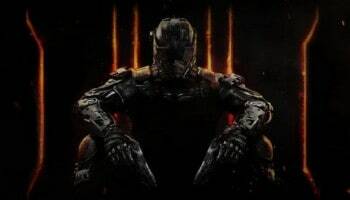 Small alterations are being made, but, Activision publishing boss Eric Hirshberg said in a financial call, “I would describe this as tweaks and not major changes, as we saw the fundamentals of the game to be very strong.